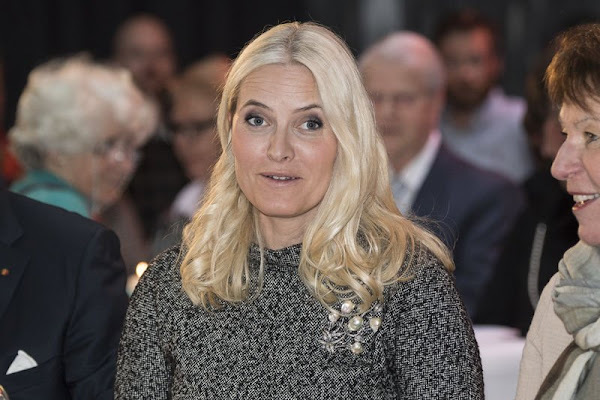 Crown Princess Mette-Marit of Norway attended introduction program of Risor Chamber Music Festival at Oslo Sentralen concert hall on March 30, 2016 in Oslo, Norway. 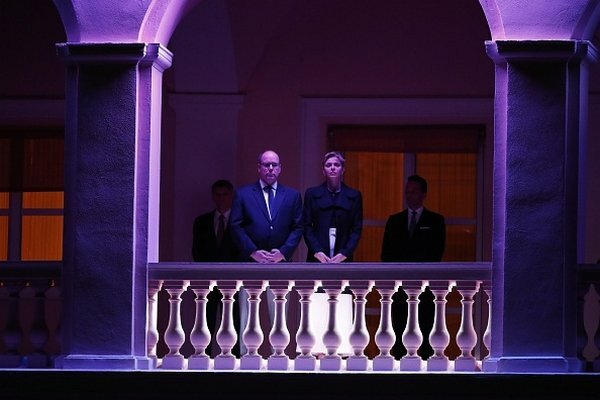 Risor Chamber Music Festival is an open air festival organized by a non profit foundation for the purpose of enhancing the musical and cultural life in Risor and the surrounding region. On March 30th, 2016, Queen Maxima of The Netherland visited Dorpshuis Ons Genoegen (Village Our Pleasure) in Nieuwer Ter Aa. The Dorpshuis, supported by volunteers, create a meeting place for residents who ‘’look after each other’’ and provides a library and shops. 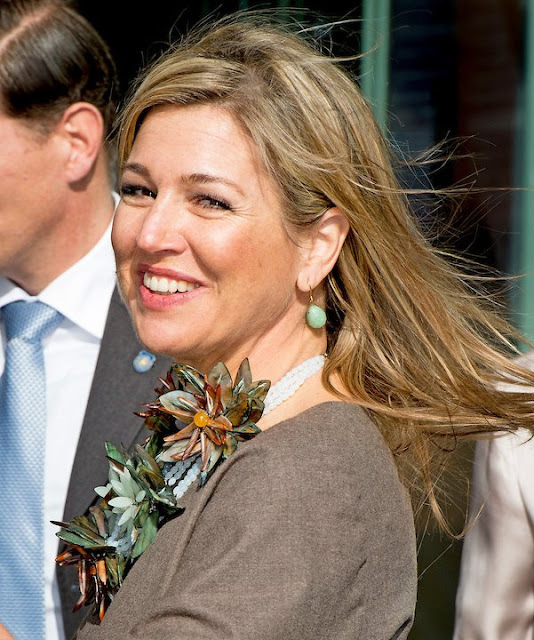 The village is one of the eleven nominees for the Apples of Orange in 2016, the annual award of the Oranje Fonds. 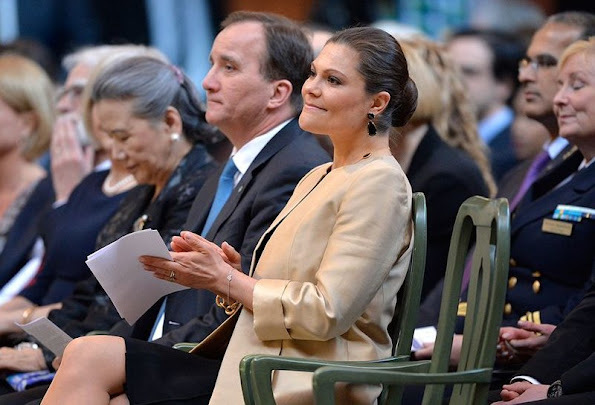 Crown Princess Victoria of Sweden attended as a audience a conference on refugee issue which is attended by UN General Secretary Ban Ki-Moon as a speaker at Stockholm City Hall on March 30, 2016, after 27 days of maternity leave. 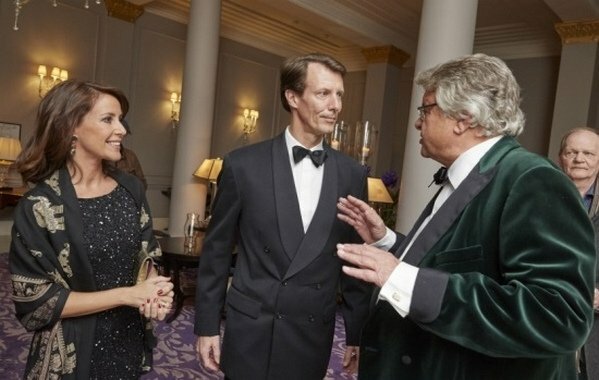 On March 29, 2016, Tuesday, Prince Joachim of Denmark and his wife Princess Marie attended a charity dinner held for the benefit of families with cancer patient children at Hotel d'Angleterre. 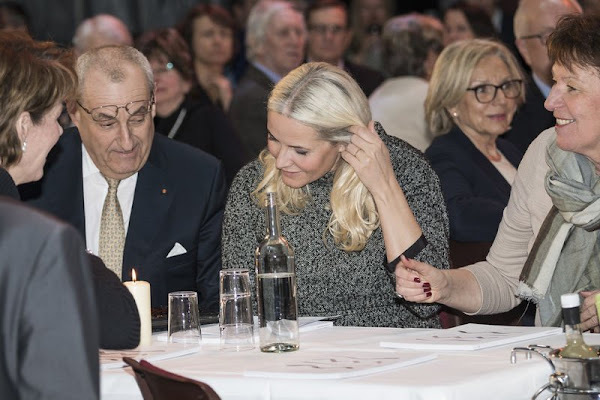 At the dinner that hosted about 100 guests, an income of 6.000 DKK per person was generated and that income will be sent to the families with cancer patient children as an aid. 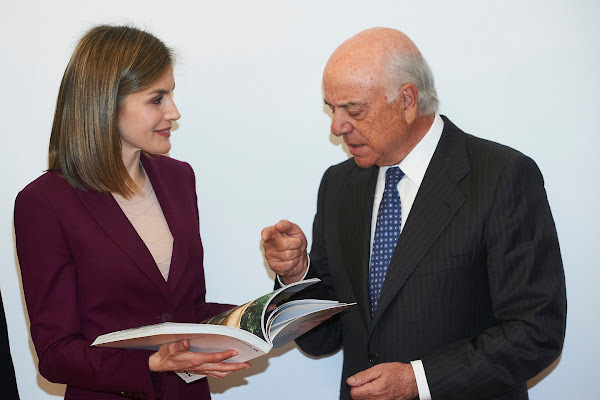 Queen Letizia of Spain attends a Meeting with the BBVA Microfinance Foundation at BBVA Headquarters on March 30, 2016 in Madrid. 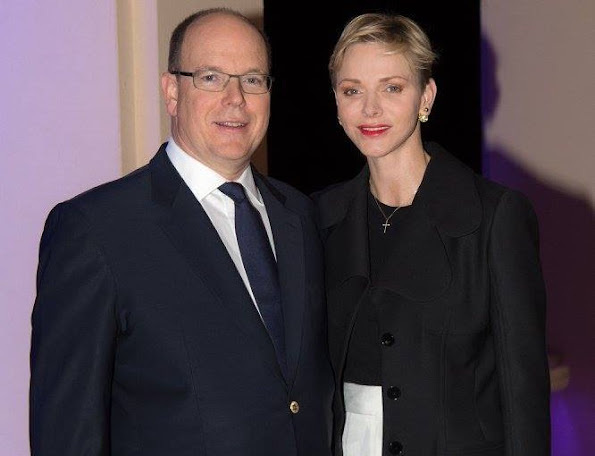 (The BBVA Microfinance Foundation is a non-profit institution created by the BBVA Group in May 2007 as part of its corporate responsibility (CR) strategy, and it focuses its activity on financial inclusion). On March 30th, 2016, Dutch Queen Maxima attended the symposium of "Music Education we do together" (Muziekeducatie doen we samen) at the Amsterdam Conservatory in The Netherlands. 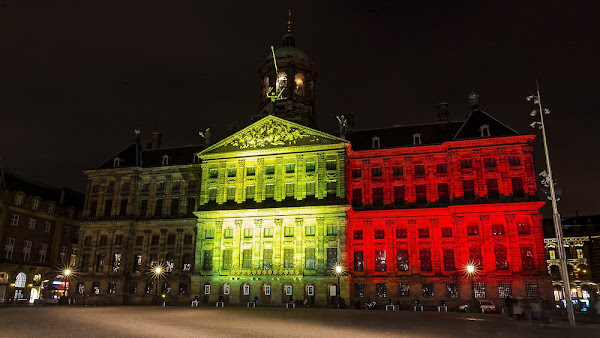 During the symposium, the central question is how the class teacher and the teacher of music can combine to good music education in primary school. Former King Albert II of Belgium and Queen Paola of Belgium attended the Easter Mass celebrated by Pope Francis in St. Peter's square on March 27, 2016 in Vatican City, Vatican. 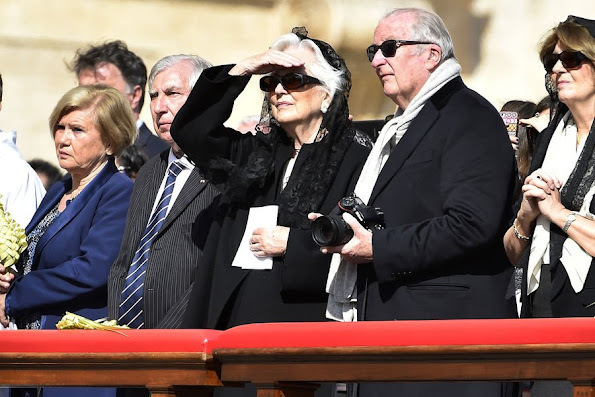 Pope recalled all victims of terrorism everywhere, saying, May He draw us closer on this Easter feast to the victims of terrorism, that blind and brutal form of violence which continues to shed blood in different parts of the world, as in the recent attacks in France, Belgium, Turkey, Nigeria, Chad, Cameroon. 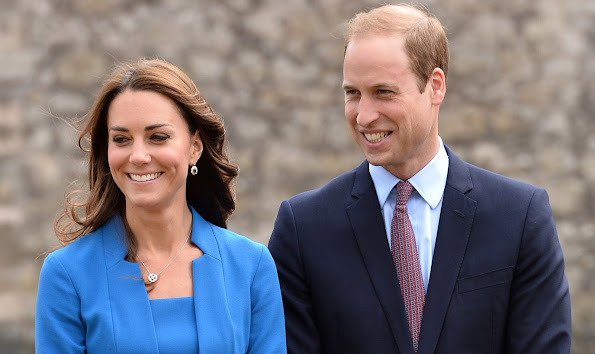 Further details of Catherine, Duchess of Cambridge and Prince William's tour to India and Bhutan announced, on 29th March 2016. 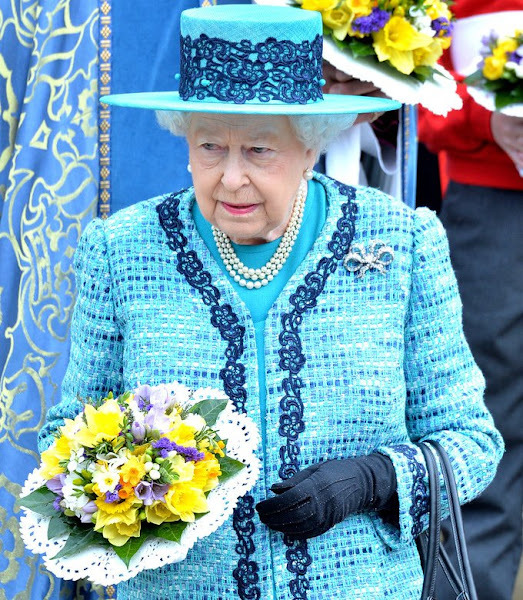 Majesty’s Government, will be the first time The Duke and Duchess have visited either country. Prince George of Cambridge was enrolled in the same school in London, which his father Prince William and uncle Prince Harry were students of in the past. 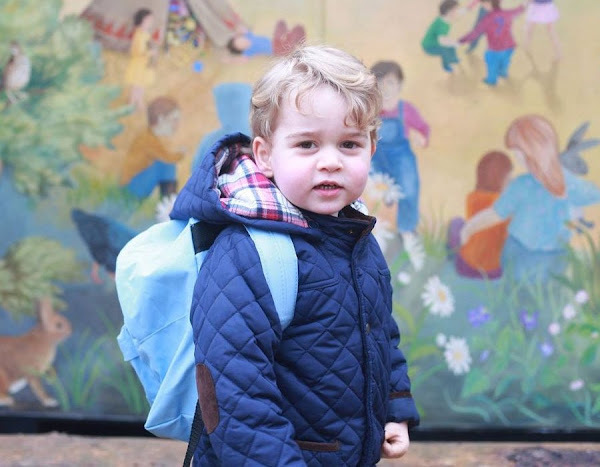 Prince George was enrolled in Wetherby Prep School which is just half a mile away from the Kensington Palace. Prince George's father Prince William and uncle Harry were students of the same prep school in 1989. 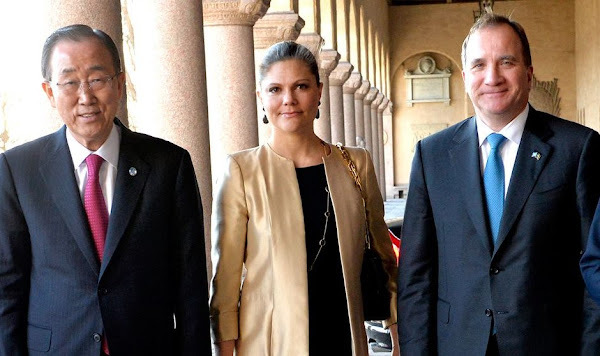 United Nations Secretary General Ban Ki-Moon and World Bank President Jim Yong Kim meets with King Abdullah II and his wife Queen Rania of Jordan at the Royal Palace in Amman on March 27, 2016, to discuss the situation of Syrian refugees and developments in the region. Queen Rania of Jordan met with the wife of Turkish Prime Minister, Mrs. Sare Davutoglu at the Royal Palace on March 27, 2016 in Amman. During the meeting, Queen Rania and Mrs. Davutoglu discussed a number of matters and areas of mutual interest, including issues of particular importance to Her Majesty, such as education advancement, child rights, and community empowerment in Jordan. 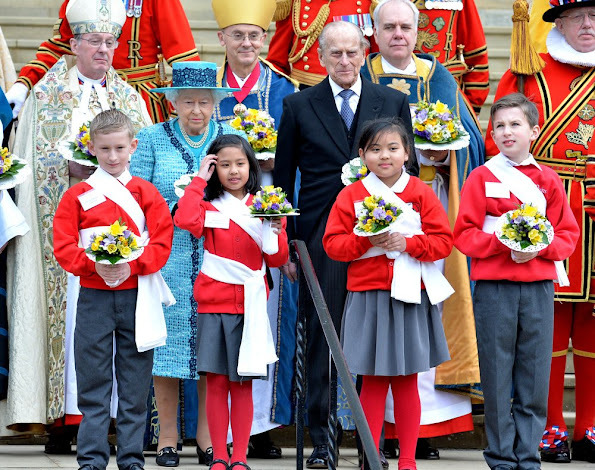 Queen Elizabeth II, Prince Philip, Duke of Edinburgh, Sophie, Countess of Wessex, Prince Edward, Earl of Wessex, Lady Louise Windsor, James Viscount Severn, Prince Andrew, Duke of York, Princess Anne, Princess Eugenie, Princess Beatrice of York and Autumn Phillips attend Easter Sunday Service at St George's Chapel on March 27, 2016 in Windsor, England. King Felipe VI and his wife Queen Letizia of Spain, Queen Sofia, Princess Leonor and Princess Sofia of Spain attended the traditional Mass of Resurrection in Palma de Mallorca on March 27, 2016. 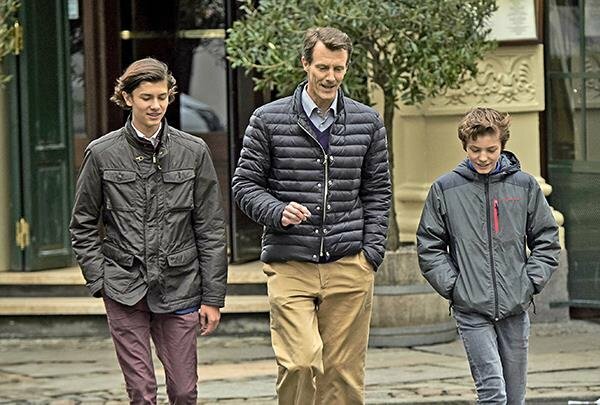 A holiday photo of Prince Joachim of Denmark and his wife Princess Marie taken in Saint-Tropez in south of France, which they went to for 2014 summer holiday. Prince Joachim of Denmark and his sons Prince Nikolai and Prince Felix were seen at "Cafe Victor" in downtown of Copenhagen, which they went to for a lunch. 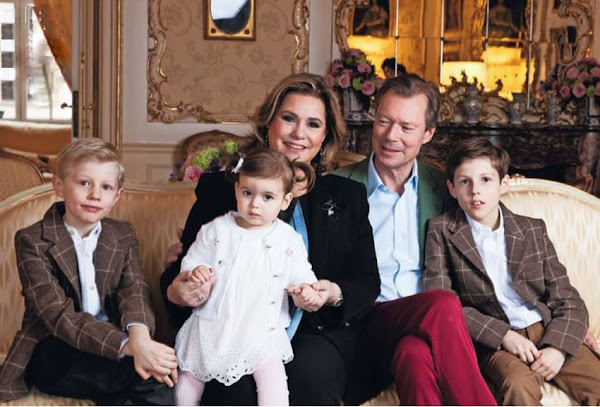 Royal Family of Luxembourg gave an interview to French magazine Point de Vue on the occasion of anniversary of 60th birthday of Grand Duchess Maria Teresa of Luxembourg. 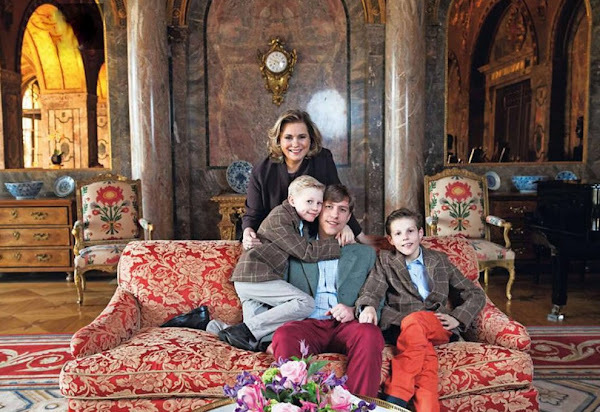 There are new photos of Royal Family of Luxembourg on this week's issue of Point de Vue magazine. 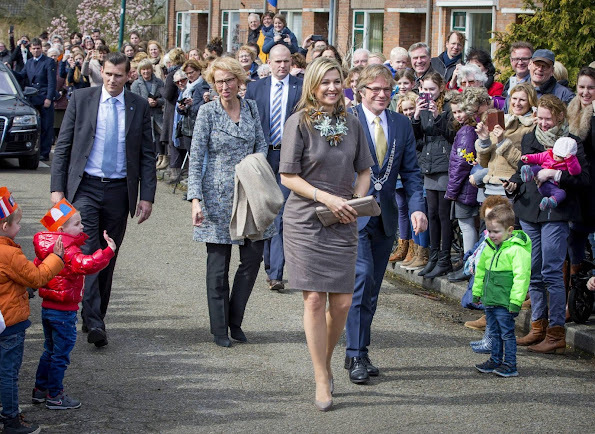 Queen Mathilde and King Philippe of Belgium visited the Emergency Call Centre in Leuven on March 25, 2016. 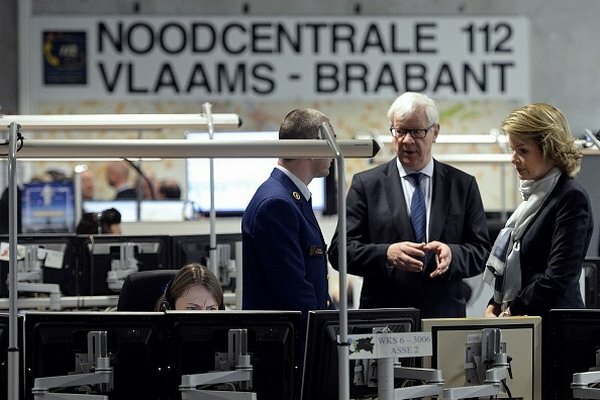 Seven terror suspects were in custody in Belgium and France as under-fire European authorities stepped up the fight against jihadist networks following triple bombings in Brussels claimed by the Islamic State group. 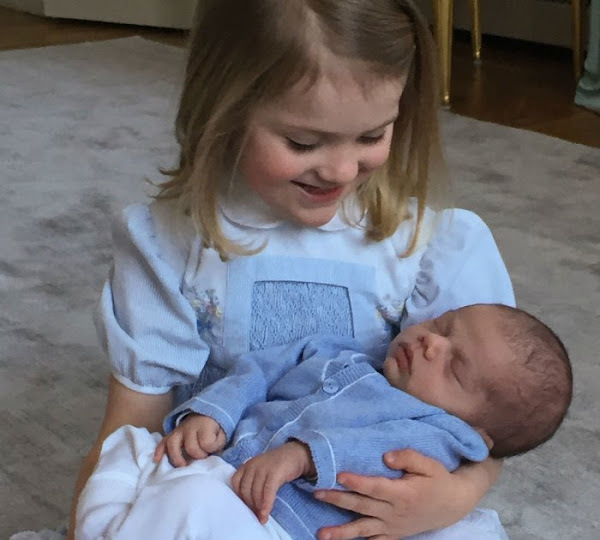 In the previous days, a photo of Princess Estelle taken with her little brother Prince Oscar was published. 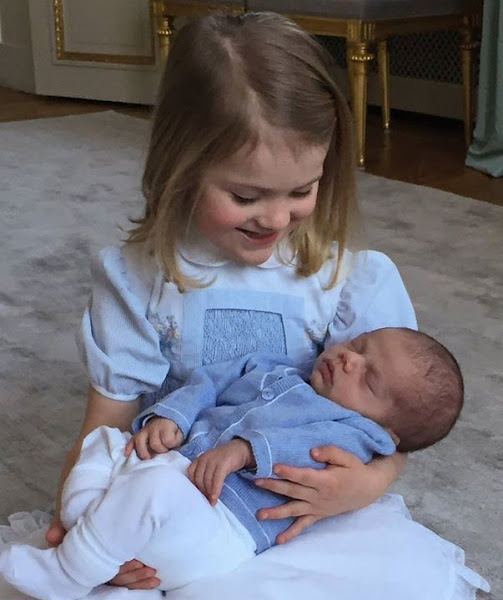 The dress worn by Princess Estelle is an old dress of her mother Crown Princess Victoria. 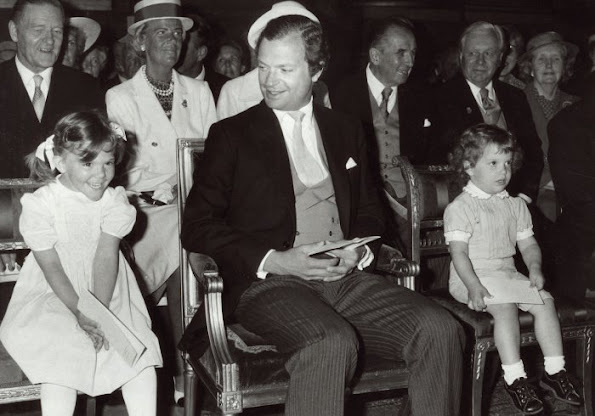 That dress was on Crown Princess Victoria at the "Te Deum" service held shortly after Princess Madeleine was born in 1982. 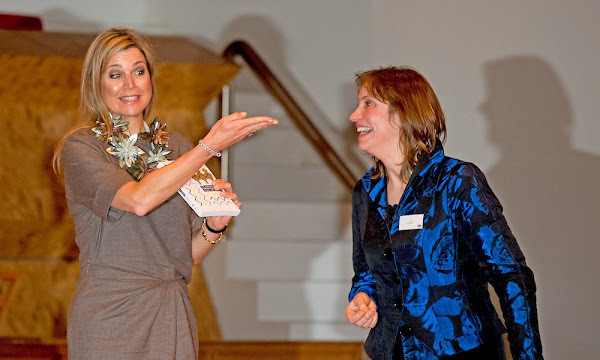 Queen Rania of Jordan while visited the IRC Women’s Protection and Empowerment Center in Ramtha. 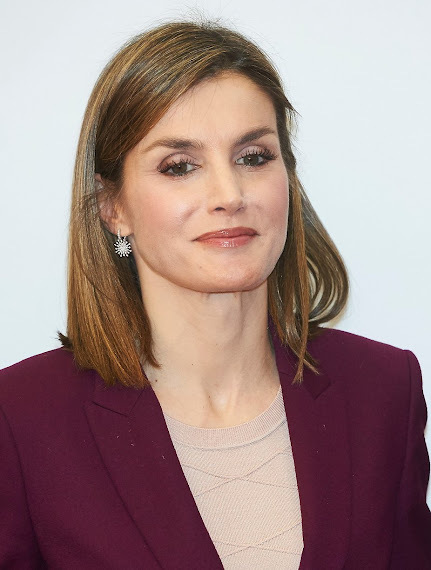 Queen Rania then attended a group counselling session for Syrian women, who opened up to her about the challenges and pressures they have faced after fleeing to Jordan. 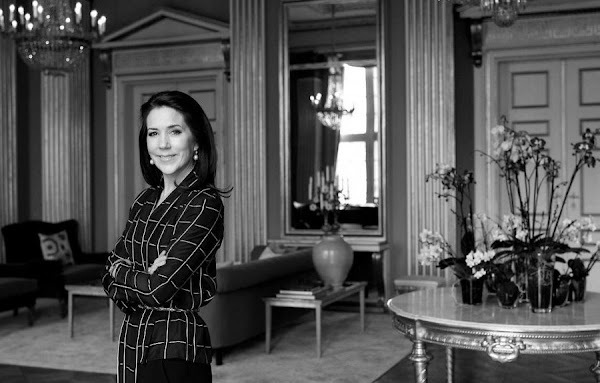 The IRC provides health care, counseling and safe spaces to survivors of sexual violence in more than 17 countries. 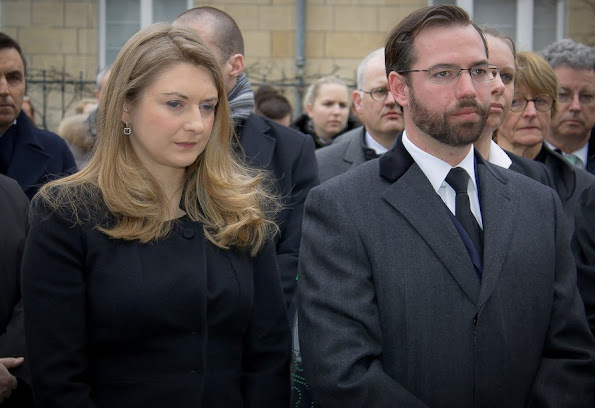 Hereditary Grand Duke Guillaume of Luxembourg and Hereditary Grand Duchess Stéphanie of Luxembourg attended the moment of silence at the Belgian Embassy and signed a condolence book on March 24, 2016. Queen Elizabeth II and Prince Philip, Duke Of Edinburgh attend the traditional Royal Maundy Service at Windsor Castle on March 24, 2016 in Windsor, England. (Royal Maundy is a religious service in the Church of England held on Maundy Thursday, the day before Good Friday. 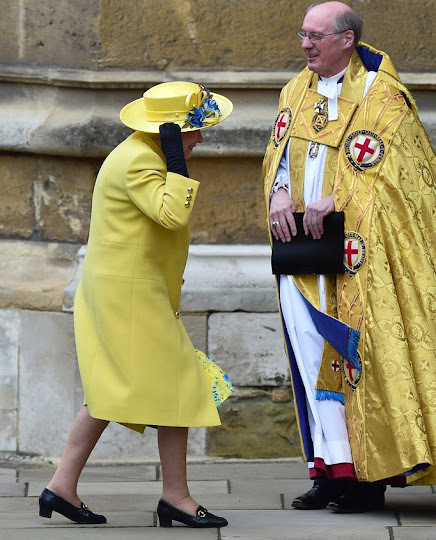 At the service, the British Monarch or a royal official ceremonially distributes small silver coins known as "Maundy money" as symbolic alms to elderly recipients. 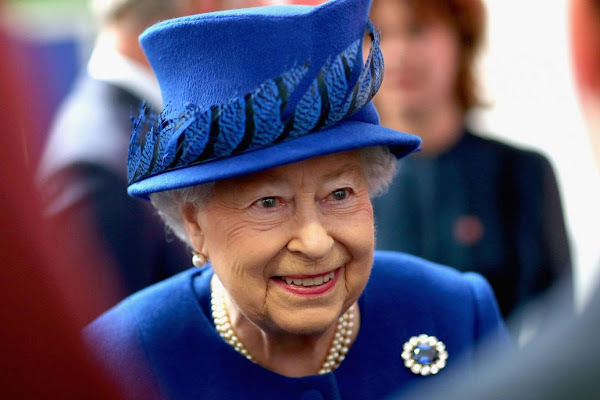 Maundy money is struck in denominations of one penny, two pence, three pence, and four pence). King Philippe of Belgium and Queen Mathilde of Belgium hold a minute of silence during a homage ceremony at Palace of the Nation in Brussels on March 24, 2016, two days after a triple bomb attack, which responsibility was claimed by the Islamic State group, hit Brussels' airport and the Maelbeek - Maalbeek subway station, killing 31 people and wounding 270 others. A picture taken on March 22, 2016 shows the Royal Palace at Dam Square in Amsterdam displaying the colors of the Belgian flag in tribute to the victims of Brussels following triple bomb attacks in the Belgian capital that killed about 35 people and left more than 200 people wounded. 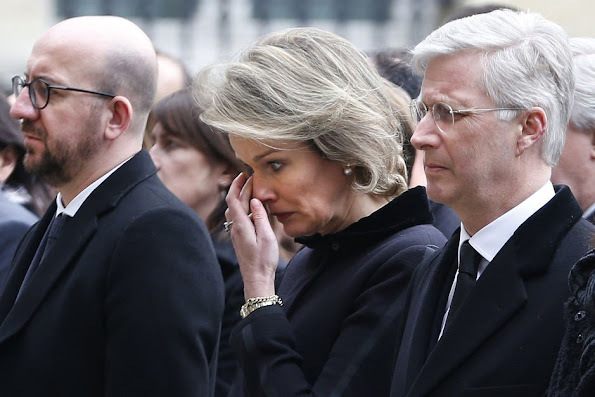 Belgium launched a huge manhunt on March 22 after a series of bombings claimed by the Islamic State group ripped through Brussels airport and a metro train, killing around 35 people in the latest attack to bring carnage to the heart of Europe. 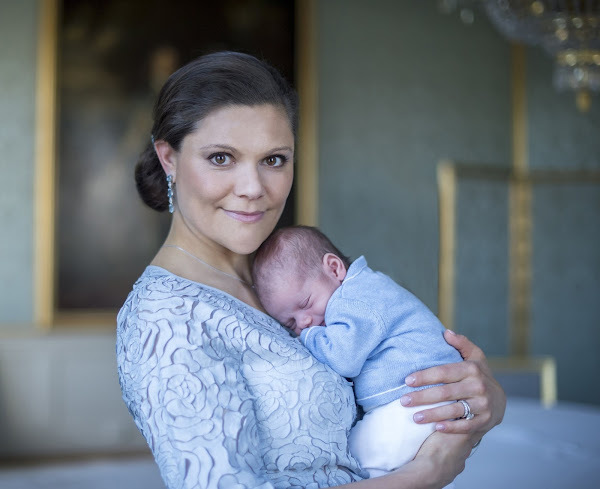 New photos of Crown Princess Victoria and Princess Estelle of Sweden taken with newborn Prince Oscar Carl Olof were published. Crown Princess Victoria shared the message "Thanks very much for all greetings, good wishes and congratulations received connected with the birthday of Princess Estelle and the birth of Prince Oscar. 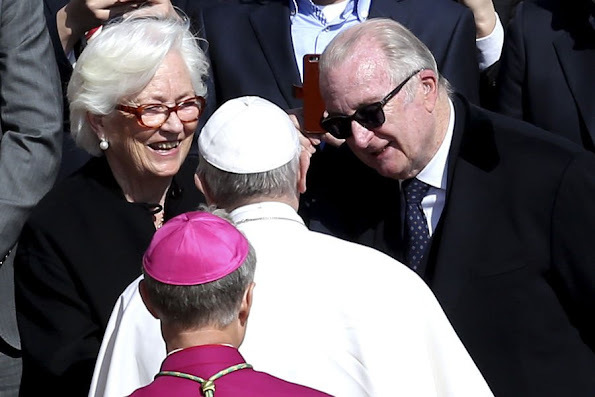 We thank you for sharing our joys and worries with us.". 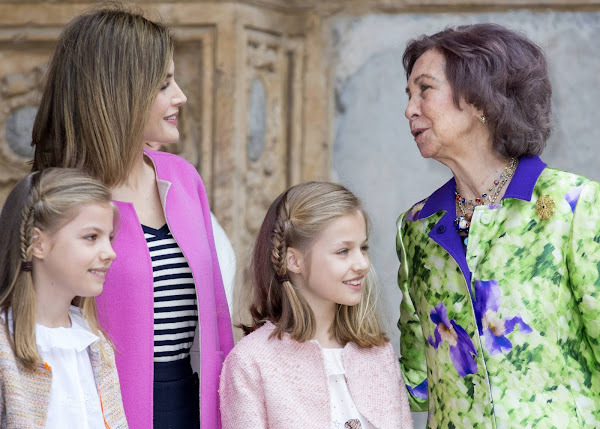 Pregnant Princess Sofia expecting a baby girl?